The Greenurgh Town Board will be meeting tonight. Agenda's are always posted on the town website. We also like to highlight members of our community. We will pay tribute, at the beginning of the meeting to former County Board of Legislators Chair Lois Bronz (who also previously served as Greenburgh Deputy Town Supervisor) and to former Town Historian Frank Jazzo. Jake & Charlotte Weiss, a 4th grader and kindergarten student from Edgemont will show their public service announcement -don't litter. We will honor Jeremy Morton, a Woodlands Middle School Geography Bee Winner. Jennifer A. Reilly was born with a congenital heart defect. Since 2010 she has encouraged the town to help make more people aware of congenital heart defects. We have watched her grow up. She will discuss the importance of congenital heart defect awareness week and tell us how those born with defects could have successful, happy lives. Today is the last day of Black History Month. 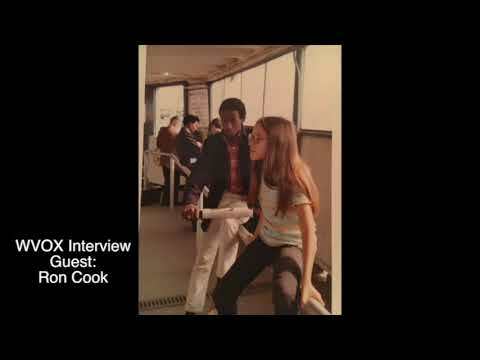 I would like to encourage you to listen to the fascinating interview conducted with Ron Cook on my weekly radio show WVOX- 1460 AM or www.wvox.com. . Mr. Cook was the first African American 15 year old who attended the Ardsley schools --way back in 1965. He moved from his home in Charleston, SC, never saw snow before his move to Greenburgh. He was welcomed by a great foster family, Elaine Finsilver and her daughter Jane. Jane and Elaine participated in the interview. During African American History month—and every month—we can’t just take the evolution of our community for granted. Today, minorities comprise a much larger percentage of the Ardsley school population. In 1965, Ron was the sole African American in the entire Ardsley school system. (There was one Chinese American student in 7th grade.) What was Ron’s journey like? Was it worth it? Reflections on 50 years of segregated lives. In the interview Elaine and Ron recall residents driving up to the Finsilver's home and spitting on the grass. And, on graduation day Ron received a standing ovation from fellow students. But--during a graduation party was not allowed to swim in the pool. I found it hard to believe what I heard. David Bach co-hosted the radio interview.